The NRDC added cryptocurrency mining to a draft list of industrial activities it is seeking to restrict or eliminate as they did not adhere to relevant laws and regulations, were unsafe, wasted resources, or polluted the environment. But before any decision is made on this, the NRDC will be seeking public opinions on the matter and the public has until 7 May to comment on the draft. 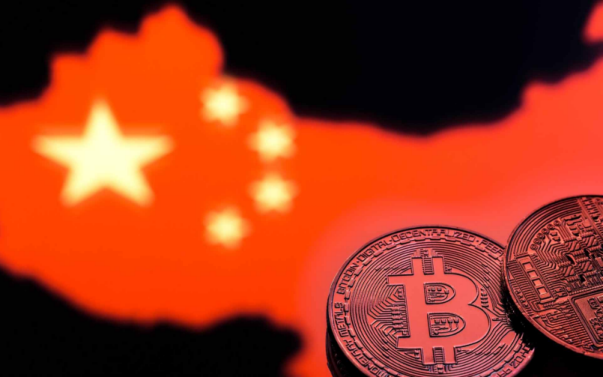 It's not a major surprise as China has been rather strict when it comes to anything involving cryptocurrencies but looking to outright ban the mining process altogether will certainly be a step up from the existing ruling. This will at least force Chinese crypto-mining firms to move their operations base elsewhere and reveals the attitude that Chinese authorities have towards the cryptocurrency industry (a precursor for the future as well).